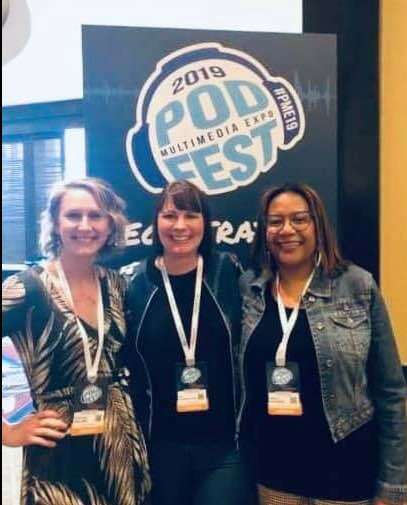 We were thrilled to be part of Podfest 2019 in Orlando! We met people like John Lee Dumas, Pat Flynn, Kate Erickson… It was an excellent learning experience. Some of the take aways were that Apple podcasts downloads account for nearly 80% of all downloads. We also learned about the 10x 10 x 10 method which encourages 10 minutes of brain dumping, 10 minutes of organizing and 10 minutes of refining the top 3 ideas.